I’ve been wanting to try charcoal waffles for quite sometime now. 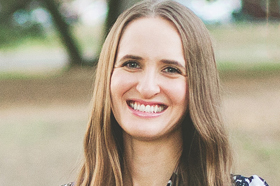 I first set eyes on them on instagram and was immediately intruiged by their deep inky black hue. I had tried charcoal in a drink at my local juice bar labeled as a detox drink and also used it as a DIY teeth whitener, so the next natural step was to try it in some food! 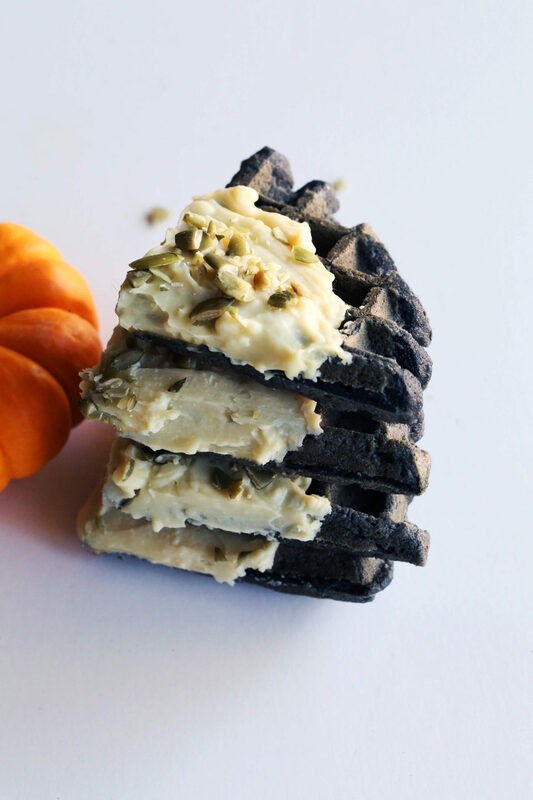 It only takes a small amount of activated charcoal to make your black waffle dreams come true and they are just WAY too much fun to serve for halloween or maybe even a gothic party! 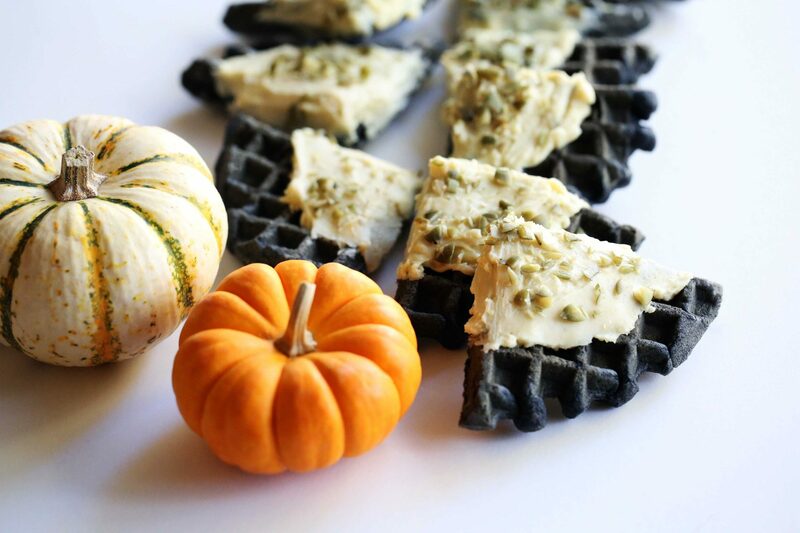 If you consumed copious amounts of candy or sweets this holiday, these waffles will be your BFF. 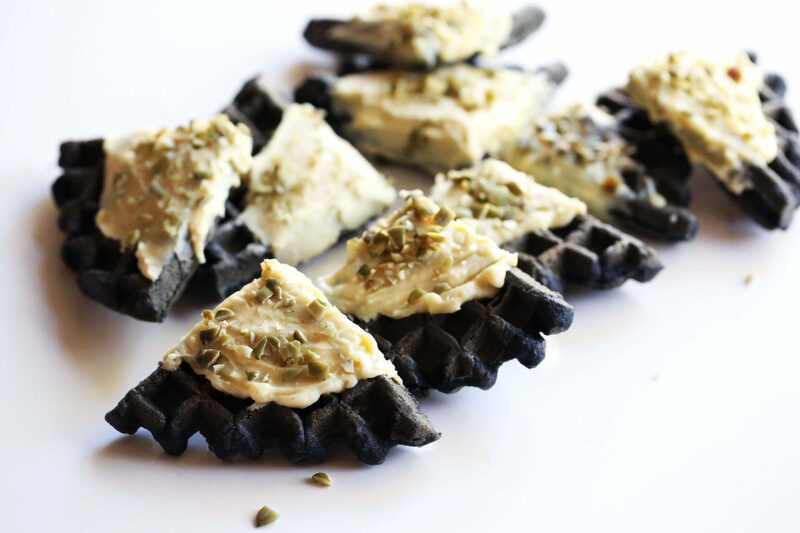 The activated charcoal in them will help your body on it’s way to detoxing! The white chocolate can be drizzled on top of the waffles like a sauce or you can break them up into smaller bite sized pieces with the white chocolate used more like a frosting! I also added in some chopped pumpkin seeds on top of them for a fun festive flair! You can find the recipe HERE! 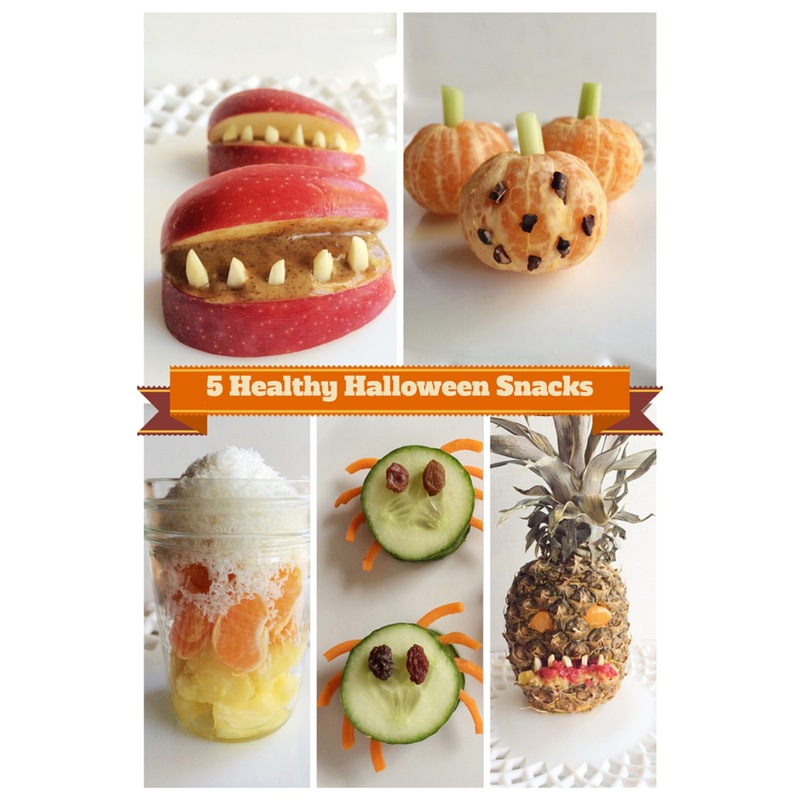 These are also a perfect after Halloween detox food that’s a little more fun than broccoli, lol! If you give them a try, I’d love to know what you think?! We had so much fun making and eating them at my house! 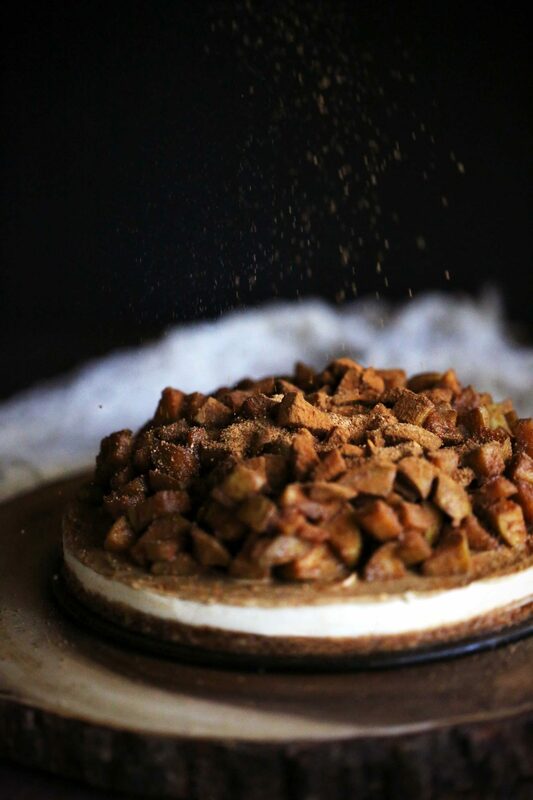 I’m super excited I can finally share this Paleo No Cook Caramel Apple Cheezecake I made using the new Vitamix Explorian E310. Vitamix sent me this new powerful and compact blender about a month ago and it was killing me that I couldn’t share it with all of you! I was sent this product for review purposes, but as always, my opinions and views are completely my own. 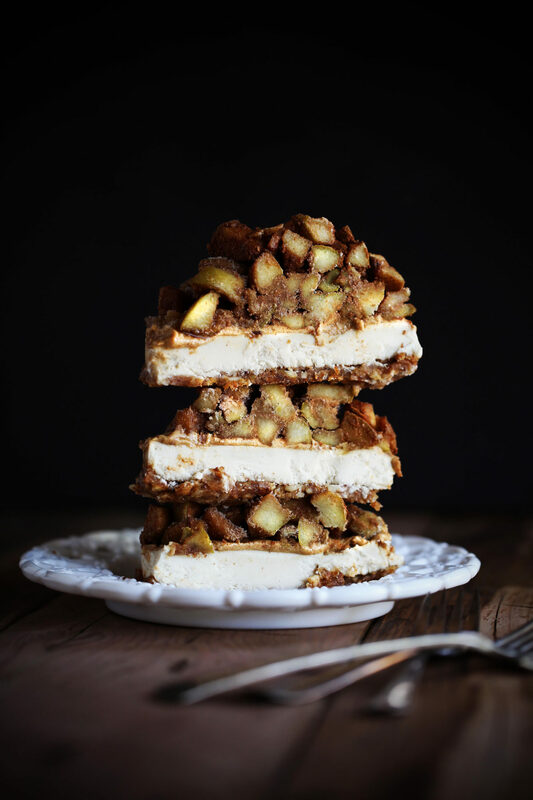 When I was thinking of a fun recipe to make in my new Vitamix I could’t help but re-create one of my absolute favorites, a cashew dairy free cheesecake but with a fall twist. 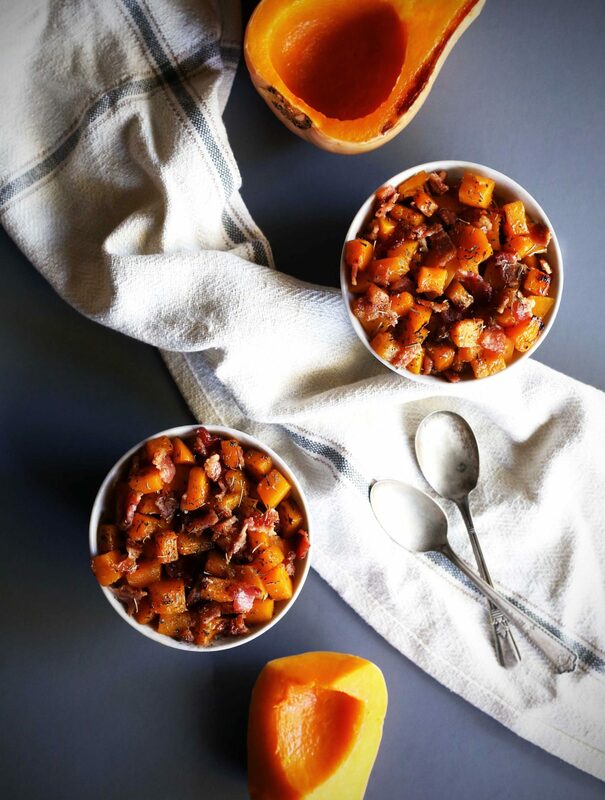 As the weather is finally starting to cool down here in Northern California and the leaves are just beginning to change my mind naturally turned to apples and caramel! I mean, what’s not to love about that magical combo?! Just one look at those luscious layers and you’ll want to make this! 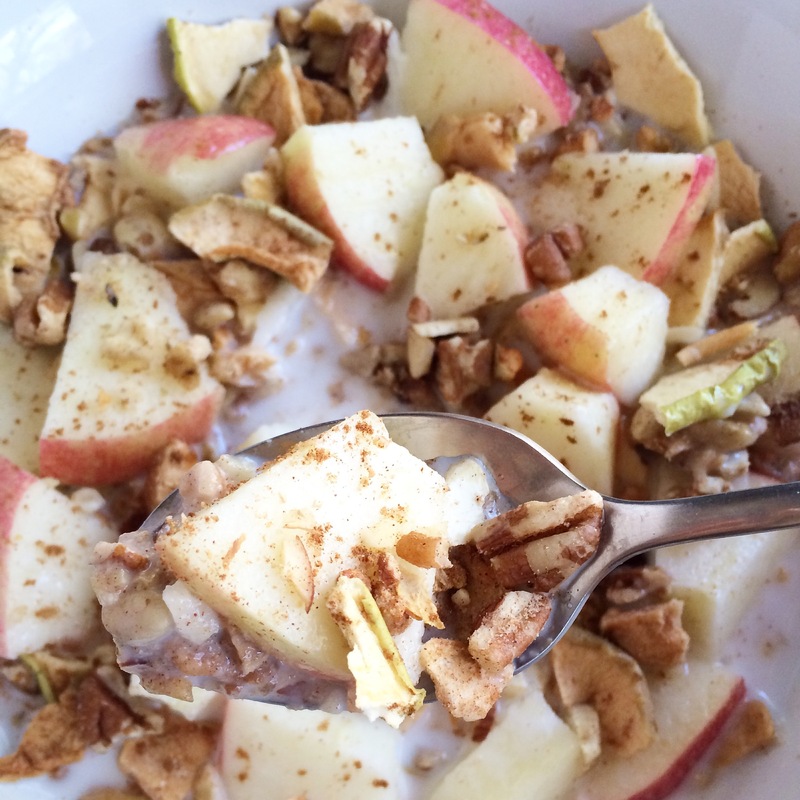 This is pretty much a raw cheezecake minus the cooked apple topping. The crust is made by blending together nuts, dates and cinnamon so there is absolutely no baking involved, huzzah!! 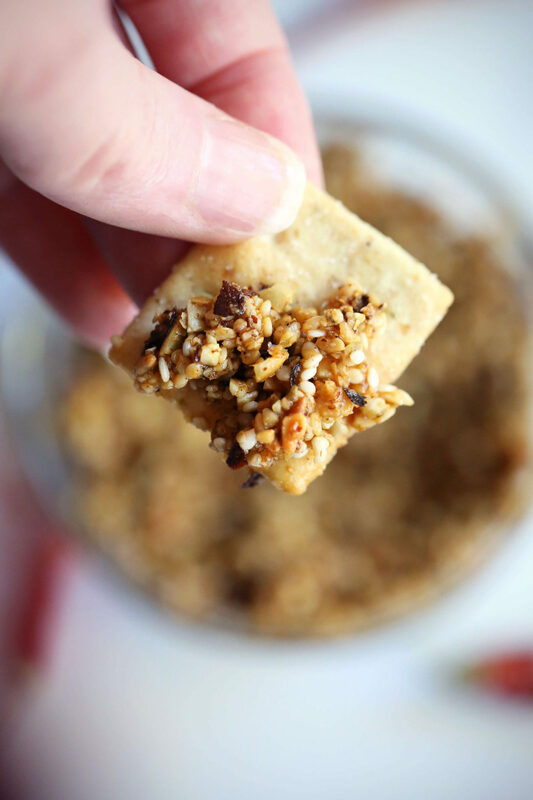 It’s really close to a Larabar in texture, taste and goes great with all the flavors of fall in this yummy recipe! The caramel sauce is made mainly from dates which is a great way to make a raw healthier version of caramel, but it doesn’t taste healthy at all! I’ve been making these raw no bake cheezecakes for years in my older and larger Vitamix 6300 model. But I wanted to see how it held up with the same amount of work in the smaller Explorian version. Well, to my surprise, It worked out perfectly and it was much easier to scoop things out with the smaller 6 cup container. The pulse switch also makes it easy peasy to grind up nuts, which was awesome for when I had to make the crust! AND it fits nicely under my cabinets to make more space on my countertop, which is a major score as I have a small kitchen!! 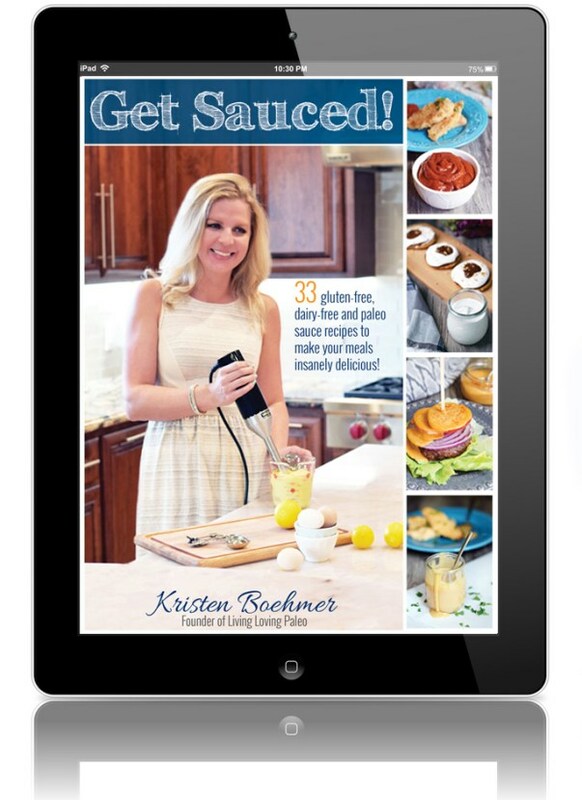 I will also be bringing it with me when I travel because sometimes a girl needs her blender by her side on a fun trip! I love that even though this blender is smaller and more compact, it doesn’t skimp on power, the motor is very powerful and gets the job done extremely well! It also has a hand dandy knob giving you 10 variable speeds that you can adjust according to whatever dish you’re whipping up! It’s what i’ve really loved about Vitamix for the last 3 years, the power and ease of use! Soak pitted dates for 15 mins. in hot water, drain and remove. 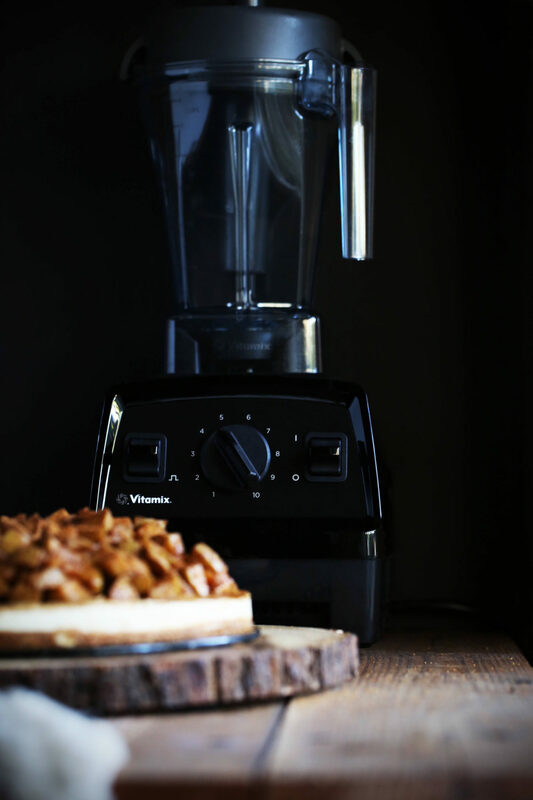 Add the almonds to the vitamix and use the pulse button to grind them up into really small chunks. Add more water for blending if needed until you get a mixture that's sticky and easily holds together so you can press it to the bottom of your pan. Evenly press and mold your crust mixture across the bottom of your 9" spring form pan with your fingers. Wet your fingers if needed to make this part easier. Set aside and clean out the Vitamix to get ready to blend the filling. Drain soaked cashews and rinse well, add them and all other filling ingredients to the clean Vitamix. Blend until the mixture becomes silky smooth and pour into the springform pan on top of the crust. Cover and place into the freezer until firm, about 5-6 hrs. Add all ingredients for the caramel into the Vitamix and blend until smooth, put into the fridge until the cheezecake is frozen. When it's ready, spread caramel evenly on top and put back into the freezer until apple topping is ready in the next step. In a large skillet or saucepan, melt coconut oil over medium heat; add remaining topping ingredients. Cook, stirring constantly, until apples are tender, about 8 to 9 minutes. Remove and set in fridge to cool down. 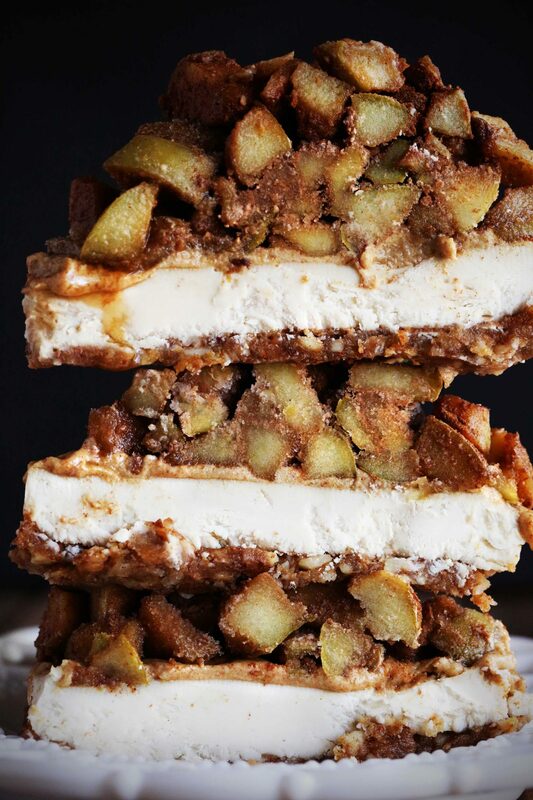 When cooled down, remove the cheesecake from the freezer add the apple mixture to the top. Sprinkle more cinnamon and coconut sugar on top if you wish. 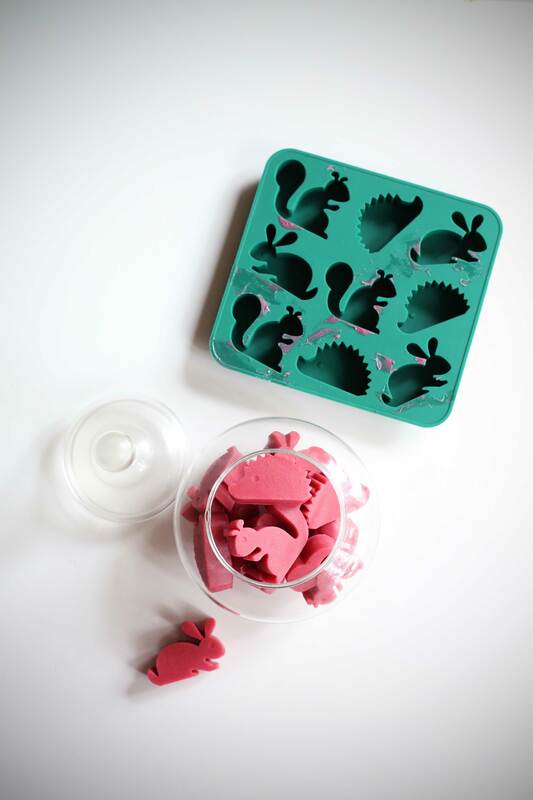 Let thaw a few minuets, slice into 12 equal pieces and enjoy! *Keep cheesecake frozen until ready to serve. When ready to serve leave out on counter to thaw for a few mins. before cutting. Leftovers can be re-frozen. 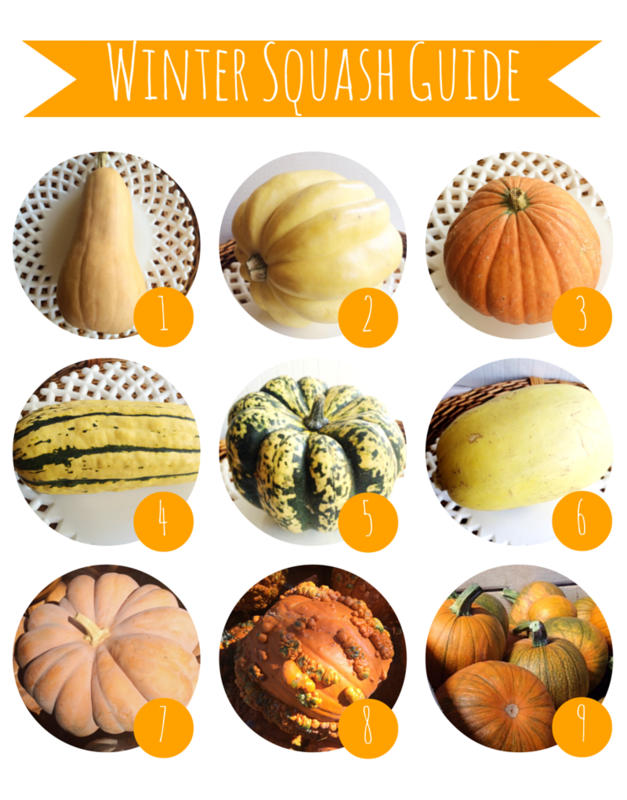 Even though there may be a lot of steps, this is still an easy one to make! I hope you like this recipe as much as me and my family! Be sure to let me know what you think in the comments below! Have you ever heard of Dry Salsa? If not, welcome to your newest obsession! 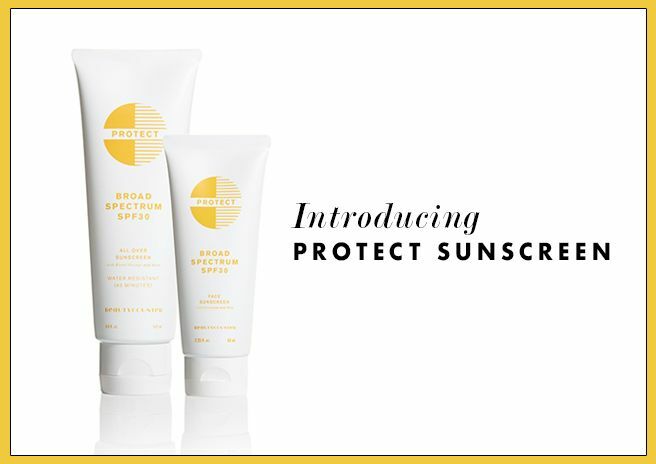 I hadn’t heard of it until my friends over at Vitacost introduced me to it. I loved the concept so much I decided to create my own version of it. 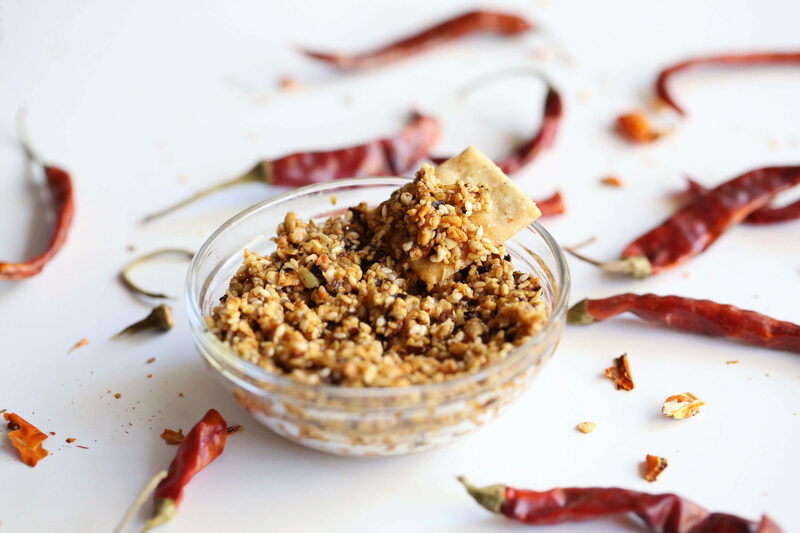 It’s basically a bunch of seeds, dry chilies and a touch of oil to keep it together. Some versions also include peanuts or nuts but I decided to keep mine nut free. I just used pumpkin seeds, sesame and sunflower seeds. 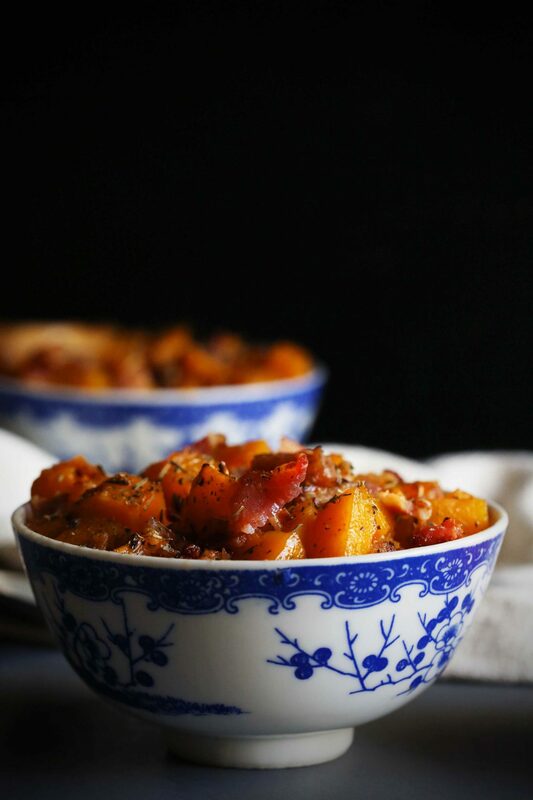 You can also add in spices or other flavors to make different versions. I’m thinking of doing a lime one soon and have a few other ones in the queue. When I did a search for dry salsa, I only found a few links and one of them was for a company named Salacious making it from scratch and selling it at The farmer’s markets in L.A. If you don’t want to make it yourself you could order it from them, theirs sounds amazing! If not, you can always just DIY it as it’s super simple to make and tailor to your liking. 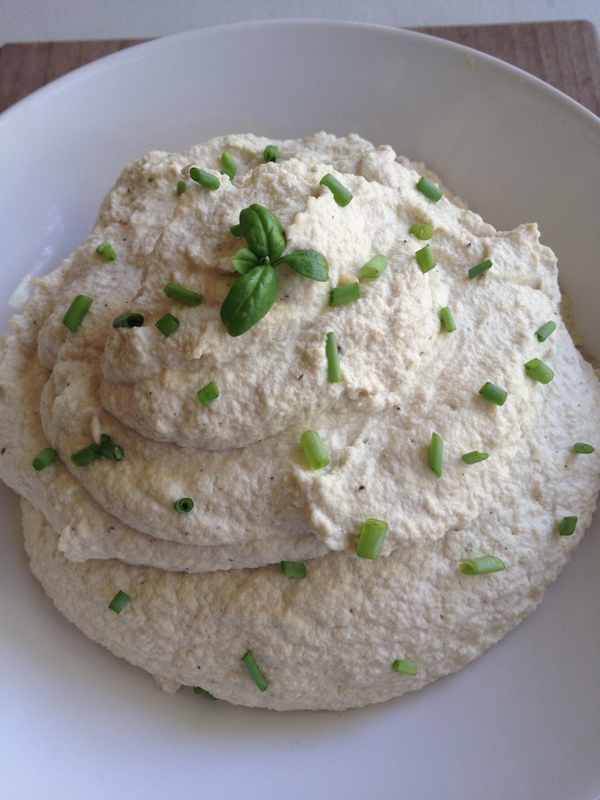 You can find the recipe I created for Vitacost right HERE! It’s a really awesome condiment to have on hand to spice things up and add a bit of heat and umami to any dish! I love it on tacos and what’s great is it adds that punch of flavor but won’t leave your taco soggy, cool right?! it’s also great for breakfast on top of your eggs and as a dip with chips adding in some more crunch and perfect heat! I picked up all of my ingredients at Vitacost, they make it SO easy to keep my pantry stocked with healthy products and ingredients! Plus they carry tons of Paleo and Whole 30 products that I love! I hope you enjoy the recipe and if you make it don’t forget to share it with me on Instagram. Just use the hashtag #paleopaparazzi so I don’t miss your creation! It’s back to school and you’re looking for something easy to make, that maybe doesn’t require any cooking at all?! 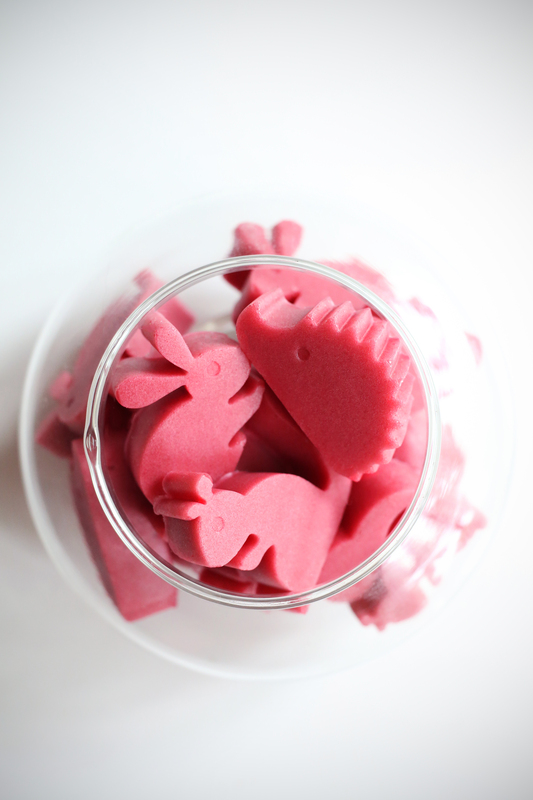 A fun snack-able treat that won’t leave you feeling sluggish afterwards too?! 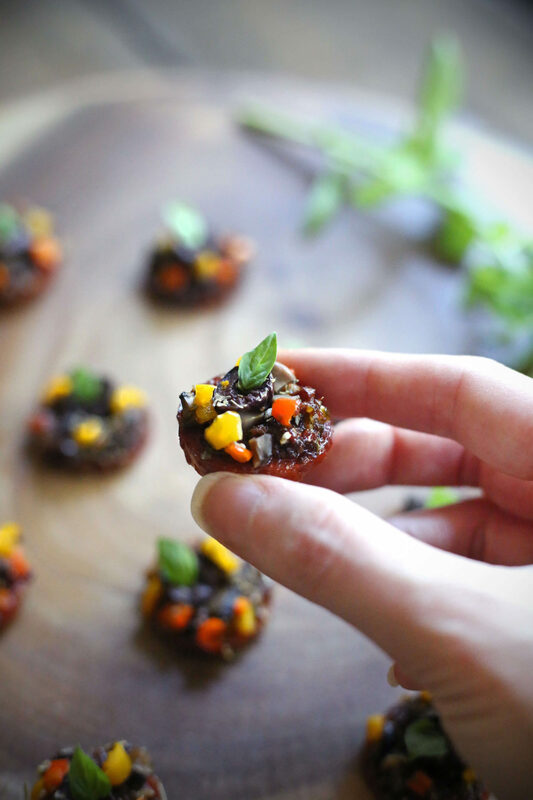 These pepperoni pizza bites are great because they are grain-free and crust-free. They take little to no time at all so they’re perfect on a busy day! The base is just a thin slice of the most tasty uncured pepperoni, I mean how simple is that? I found the uncured pepperoni at one of my favorite places to get all my pantry staples, Vitacost! I actually found almost all of the ingredients there minus a few. I also made a quick pesto that uses sun dried tomatoes and gives it a nice pop of flavor! You can add them to a 375 degree oven for a few minutes if you want to eat them hot but either way they are delicious! The pesto is also made with sunflower seeds instead of pine nuts so you could safely add them to a lunch box. I added diced mushrooms, mini peppers and olives to mine, but feel free to top with whatever you or you kiddos love! These are totally customizeable and would also make a lovely appetizer! You can find the recipe HERE! I know you’re going to love them! Omg you guyyyyysss! 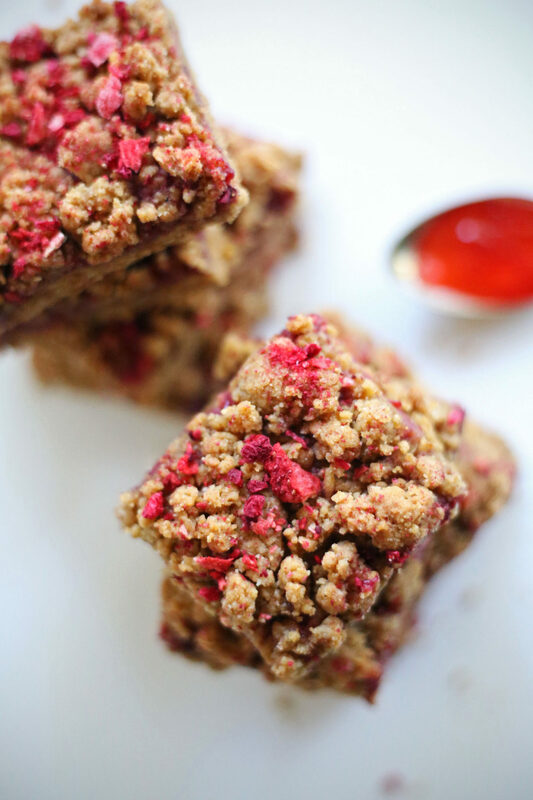 These berry crumble bars are not only paleo, but they have a little sneaky ingredient added into the filling to help your hair, skin, nails, gut and joints! Can you guess what it may be?! If you guessed collagen, then you get 10 points for being so smart! These babies are a little bit sinful but the collagen bumps up their goodness level for you so you don’t feel as guilty! I made these for 3 days straight when I was testing them out so I could get them just perfect for you! My husband started getting a bit too used to having them on hand and was sad once I was done testing them lol! 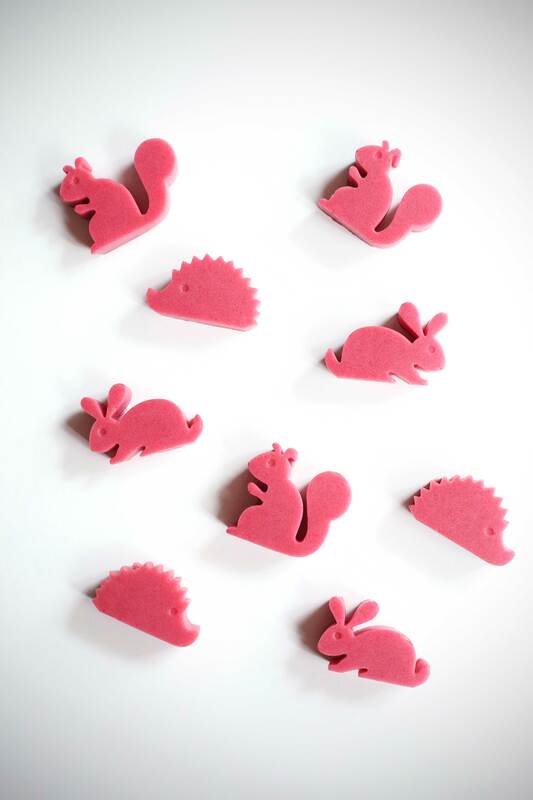 We binged on these cuties and are taking a tiny break before we make them again, but it’s SO hard!! 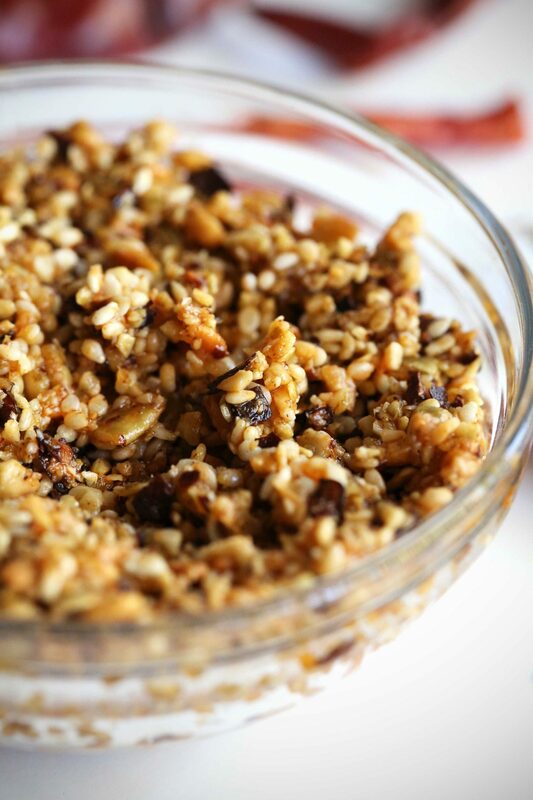 This recipe is grain free and paleo but it’s hard to tell! I love when that happens!! 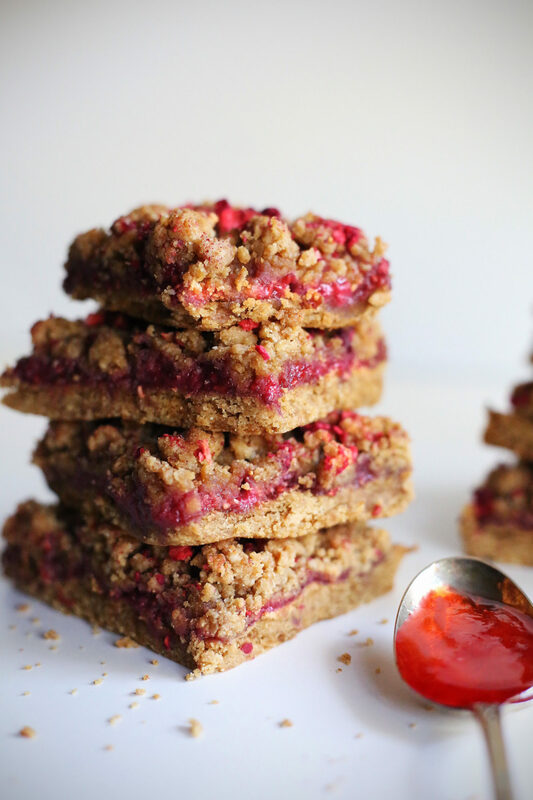 It uses almond and cassava flour which gives it a nice crumb. I also added freeze dried strawberries and raspberries on top to give it an extra pop of berry flavor, but that’s totally optional. I got 90% of my ingredients for the crumble at Vitacost. 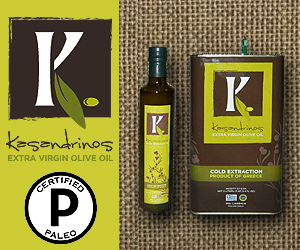 They make it so easy to shop for organic, non-gmo and paleo friendly products and it ships super quickly, score! I love not having to head to the store and search for everything, if you’re like me and adore online shopping in your pajamas and quick shipping, you will fall in love with Vitacost! 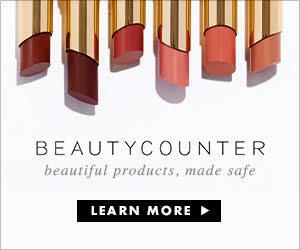 Not to mention their customer service is the best I’ve seen and you get free shipping for orders over $49! 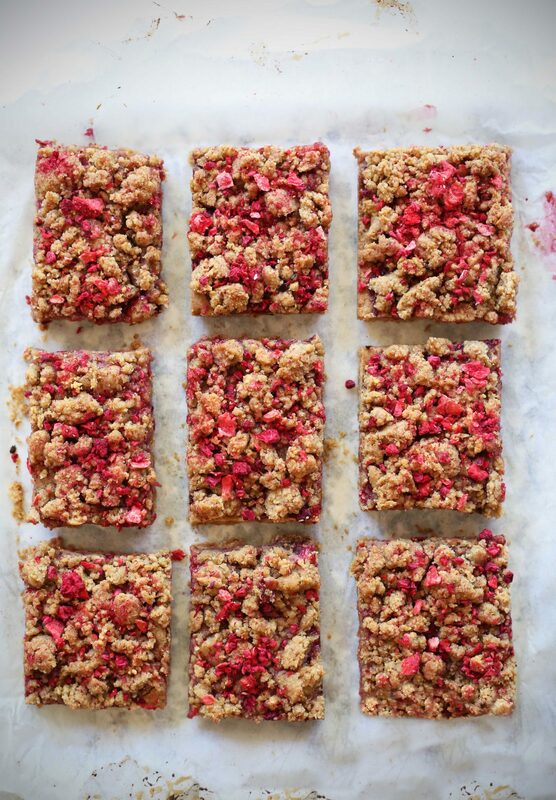 So are you ready to make these delicious berry crumble bars? You can find the RECIPE HERE ! I just know you’re gonna love them! The warm sun beating down on your skin as you glide down the river on an inner tube, months of camping and campfires with endless s’mores, ahh yes… the epitome of summer! 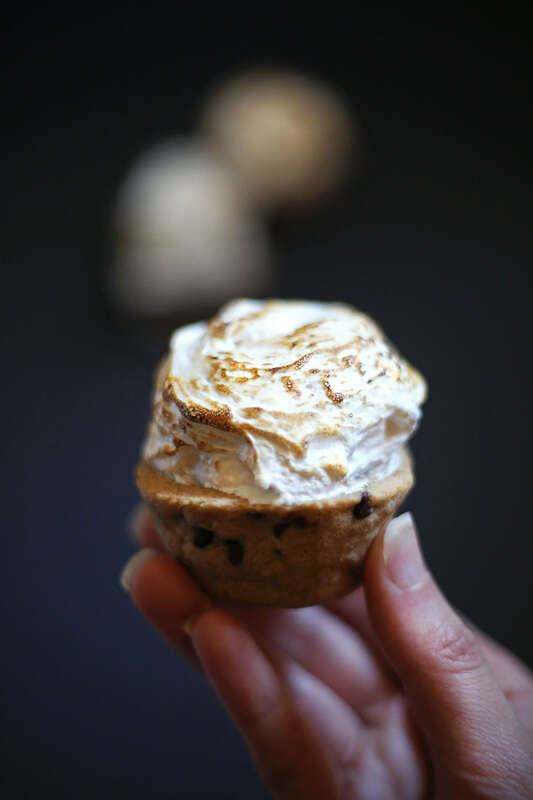 Endless amounts of s’mores is definitely on my list of things to make happen this season, and these cute mini s’mores cookie cups are gonna help me accomplish that goal! 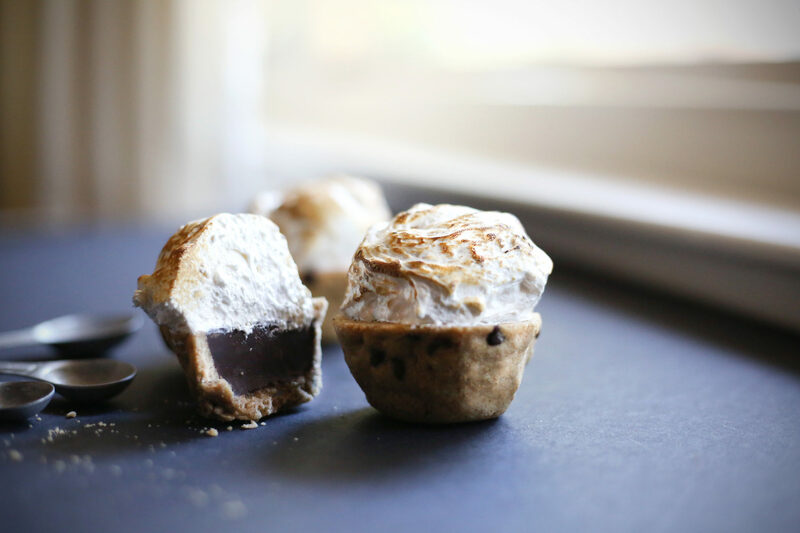 They are such a fun way to modernize your typical summer s’mores and are easy for little hands to hold to and enjoy! 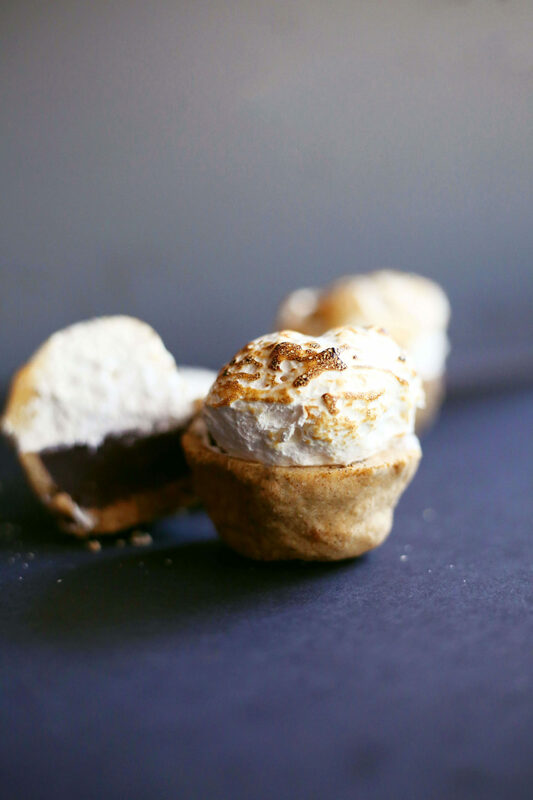 I loved switching up the classic graham cracker base by making a cinnamon-y cookie cup to hold everything in! The mini chocolate chips in the cookie portion are optional, but I think they make it a bit more fun than the traditional version! I used a kitchen torch to get the tops all toasty but a quick pop under the broiler works just as well! 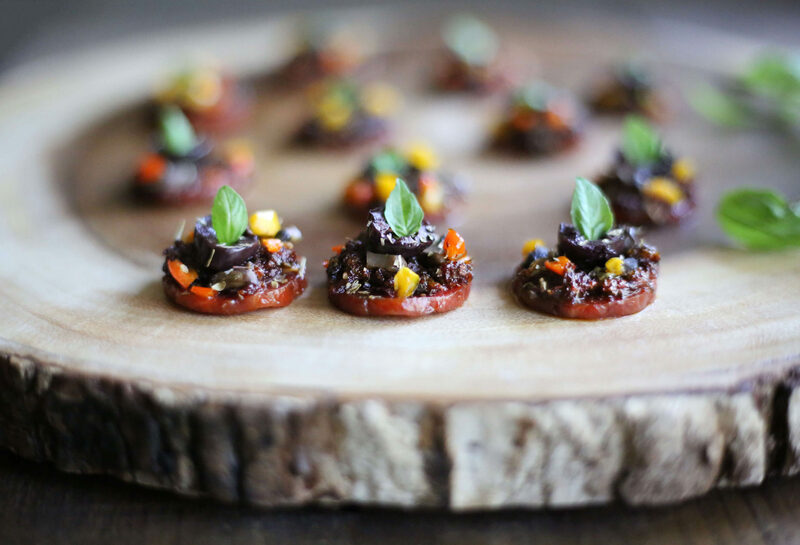 You can find the recipe for these cute little summer snacks I created for Vitacost HERE. It was so easy to find all the ingredients on the Vitacost website! All the paleo friendly products they have are combined in one easy spot, so all it takes is a click of the mouse and no driving around town to find the ingredients! That means more time for fun in the sun with family and friends! Hey guys, I’m so excited for the three day weekend coming up! 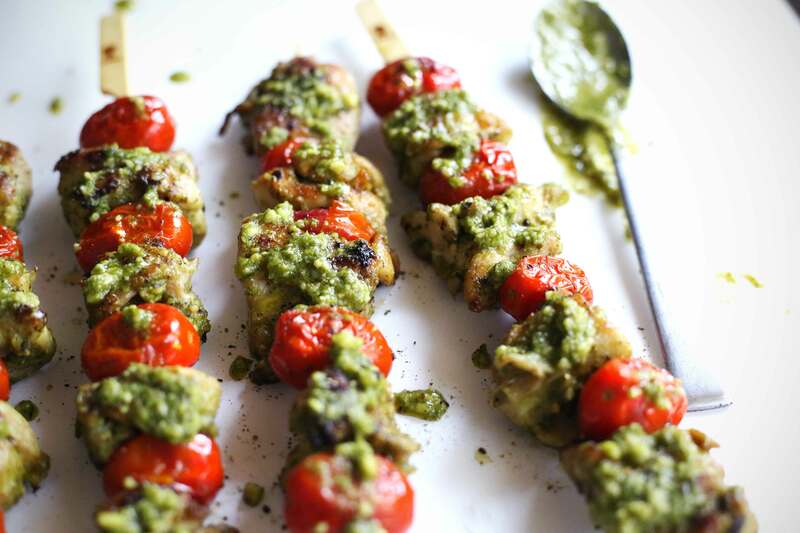 So much so that I created these fun new simple Chicken Pesto Kebabs for the grill. I know most of you here in the states will be celebrating by firing up the BBQ and making delicious treats to enjoy with family and friends. I wanted to share something that was easy enough, so that you have more time to enjoy your loved ones! Memorial day is all about celebrating and honoring those American heroes who lost their lives serving our country. My uncle lost his life in Vietnam, so I always honor him and the legacy he left behind with my family on this special day. My Mom wanted to name me after him and said if I was a boy, my name was supposed to be Kenneth. When she found out I was a girl, she thought Kendra was a perfect fit! 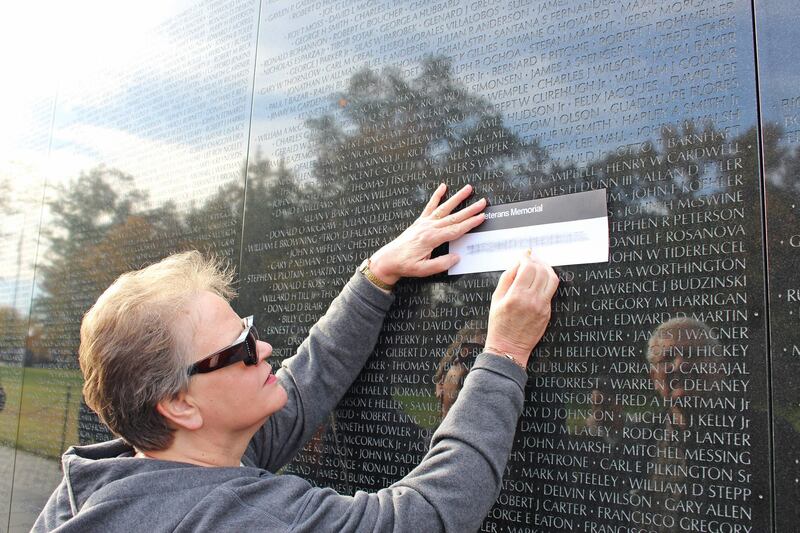 Last year I got to spend some time in D.C. with my Mom and Dad and we got to visit the Vietnam Memorial Wall. It was a humbling experience, to say the least. I was in tears capturing this special moment as my Mom gently rubbed her brother’s name onto a sheet of paper to take as a keepsake. I know this was kind of a deep post, but I didn’t want it to just be about the food, Memorial day is so much more than that! I think we get caught up in the traditions of a holiday, sometimes forgetting the reasons behind why we celebrate them. Feeling grateful for all those who have served and currently serve our country so we can be safe at home. In a large shallow container add the cubed chicken, 1/2 cup pesto and let marinate for 20-30 mins. or overnight. Pre-heat your outside grill to medium heat, can also be done inside on an oiled grill pan on medium. 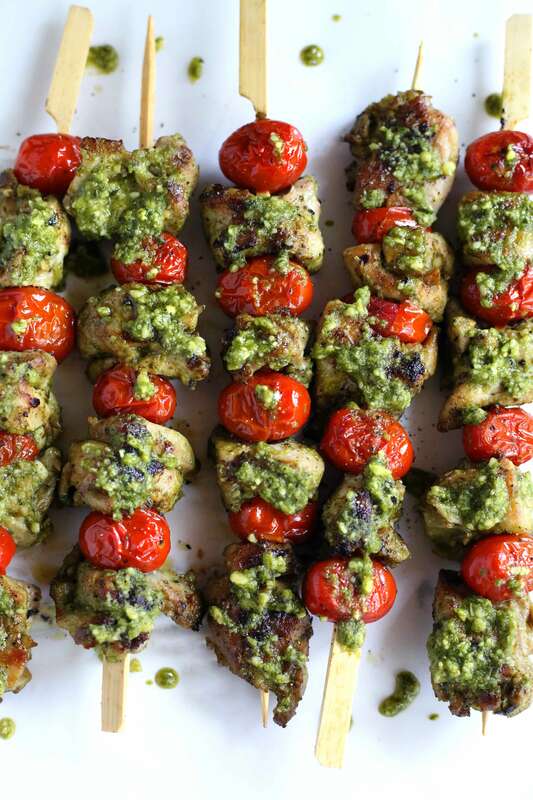 When chicken is ready, thread it onto the skewers along with the tomatoes. Sprinkle each skewer with salt & pepper to taste. Cook on the grill 3-4 mins on each side or until the chicken has reached an internal temperature of 165–175°F. 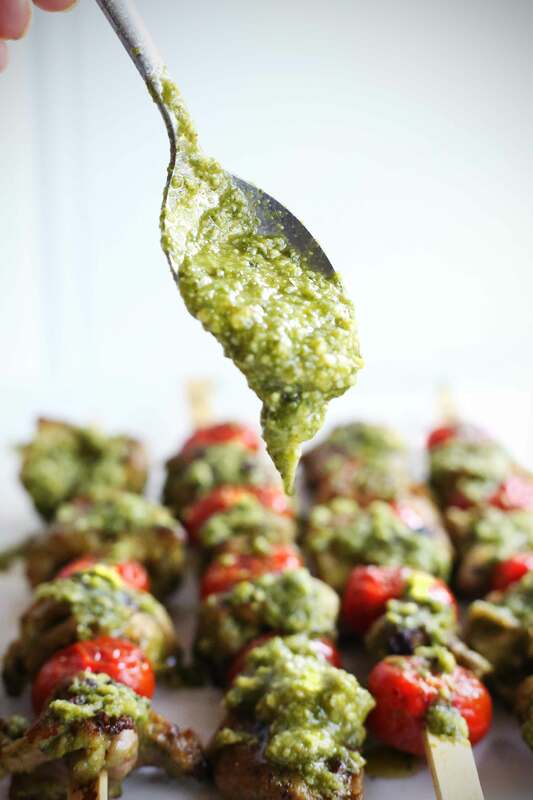 Remove from grill and slather on more of the leftover pesto sauce! 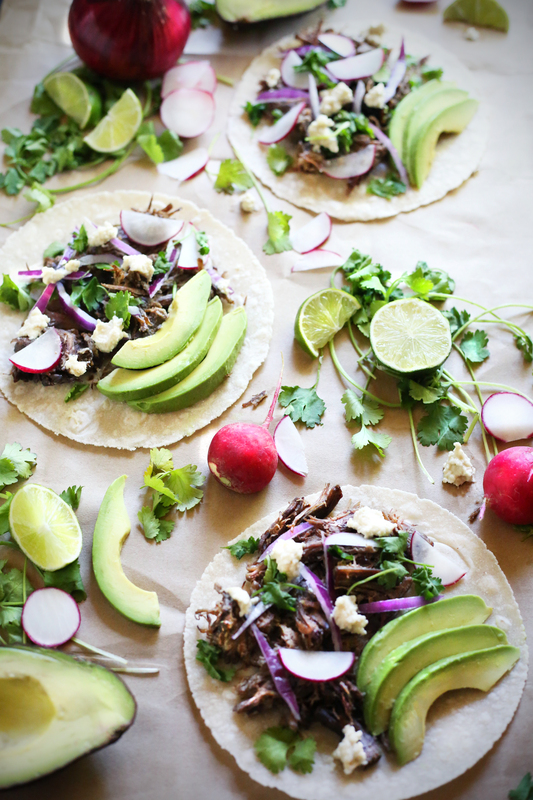 Raise your hand if you love carnitas!! Now raise your hand if you love your Instant Pot pressure cooker!!! Well you’ve come to the right pIace because right now I’m going to spill all my secrets on how I get the most delicious crispy carnitas in no time! 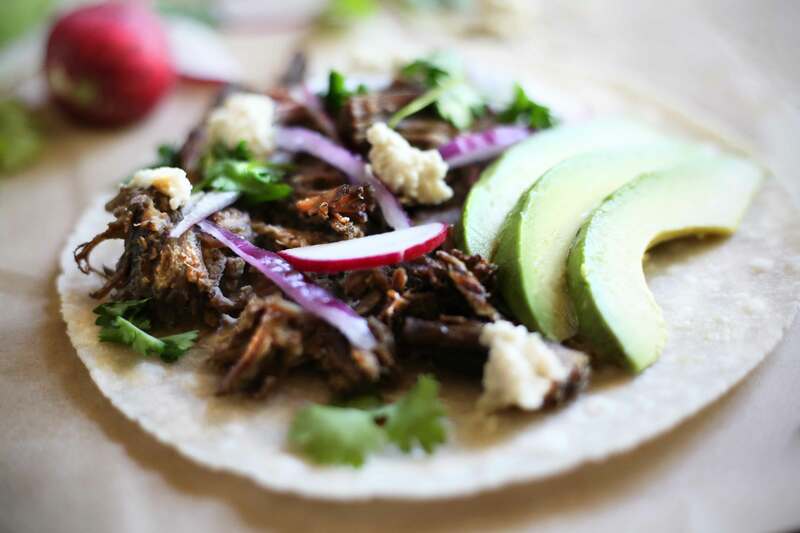 Say good bye to waiting hours for your carnitas to slowly cook to perfection. This Instant Pot version will blow you away! 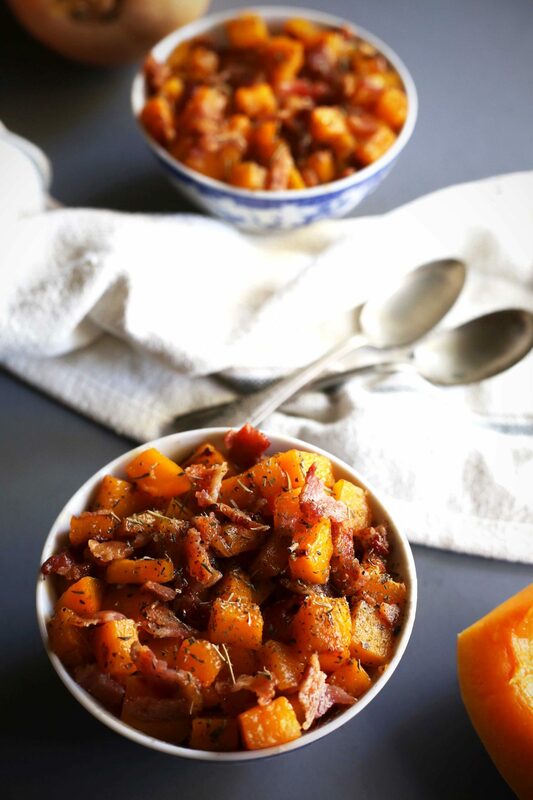 I sorta feel guilty though, because I’ve been loving on this recipe for a while now and I’m just now sharing it with you. Please forgive me for keeping it all to myself until today (face palm). Today is the day I will make all your wildest dreams come true! 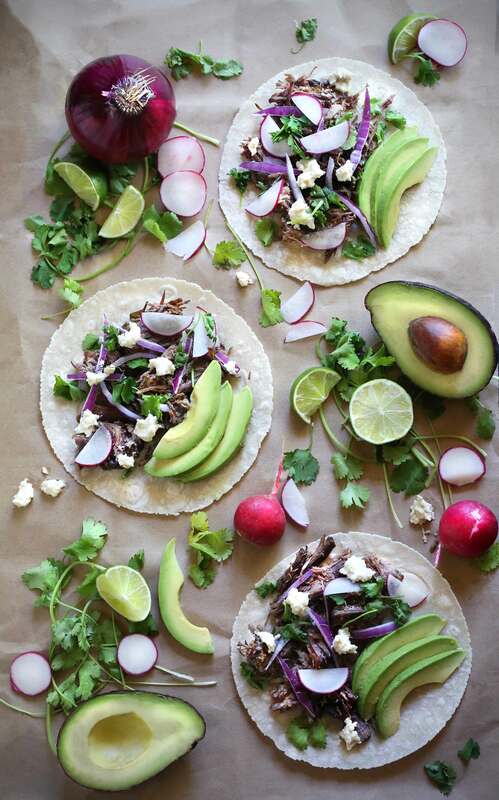 Ha ha, name that movie and I will come and hand deliver these tacos de carnitas to your doorstep. Well maybe not, but I can give you a cyber high five for being awesome! Something funny happened when I was cooking the carnitas so I could photograph them. I accidentally used the beef roast I had picked up to also make my barbacoa recipe from The Whole30 Cookbook, doh!!! They still tasted really good, but the meat was much darker and I was quite perplexed lol!. So just in case you can’t find any pork, or you don’t eat pork, know that it’s still delicious if you use a beef roast! The most amazing thing about this recipe is that you literally just throw everything into the pot, seal it up for 45 minuets, crisp under the broiler and BAM…you’ve got yourself the easiest way ever to deliver dinner to all those mouths you feed! Even if it’s just your own ;) My favorite way to serve these carnitas is to add them to some lettuce cups for an easy whole30 friendly carnitas taco. 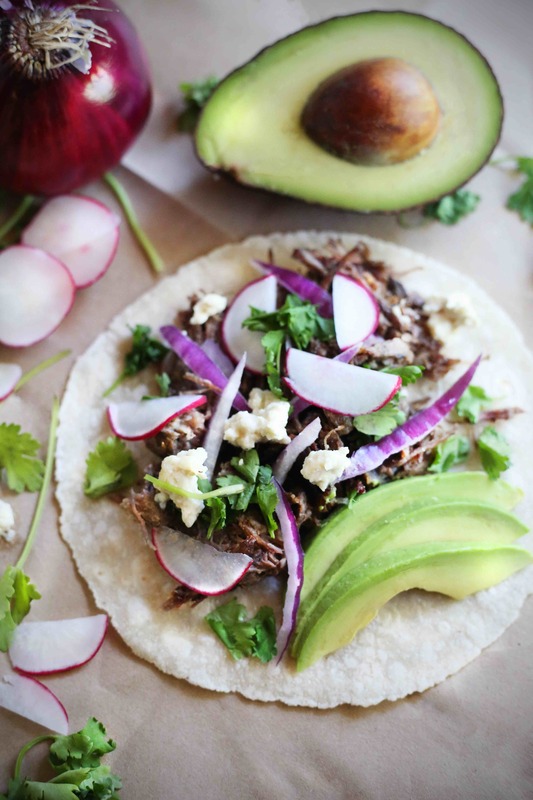 If you’re not doing a whole30 than I suggest serving them on a grain free Siete tortilla, it’s pure heaven! Add all ingredients except for the meat into the instant pot and mix well. Submerge pork shoulder into liquid & spices tossing to combine. Secure the lid shut and make sure vent is switched up to "sealing". Press the manual button and cook on high pressure for 45 mins. Once done you can let the pressure naturally lower or switch the release valve to "venting". Use 2 forks to shred the meat. Add shredded meat to a covered baking sheet and spoon on some of the juices left over. Pop into the oven and broil for 5-6 mins or until crispy. Once crispy you can add to lettuce cups or to some Siete tortillas and load up with all your favorite taco toppings.